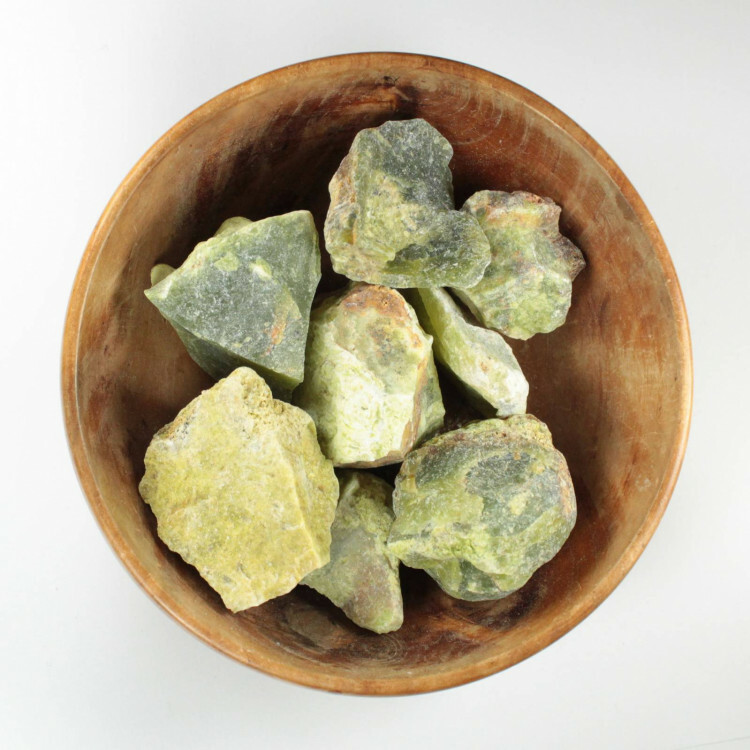 Rough Green Opal in three packet sizes. These rough green Opal specimens measure around 30-40MM each. These are common Opal, with no play of colour. They are not precious Opal! 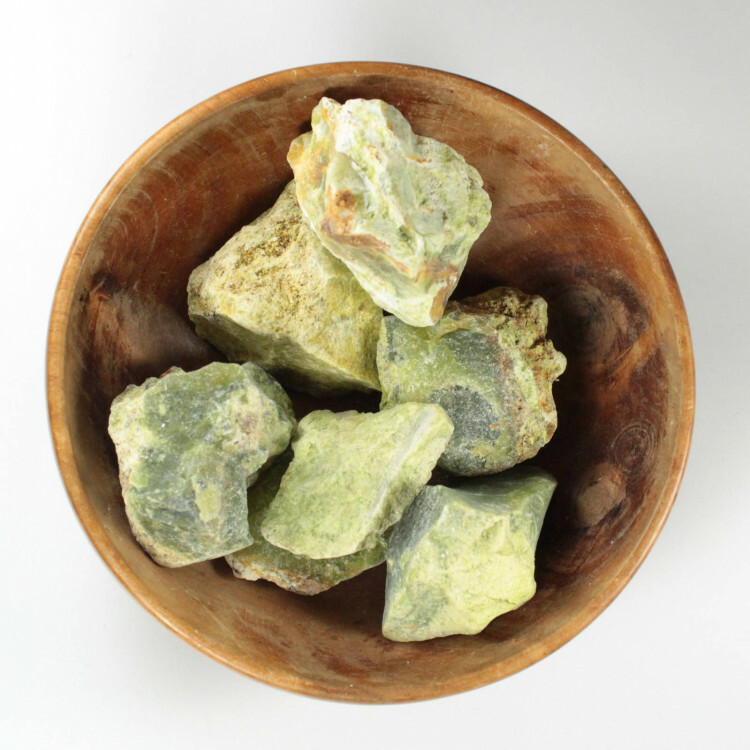 Green Opal is found in several places worldwide, in different qualities. Most of these pieces are from Madagascar; some higher quality pieces come from Tanzania and Macedonia. 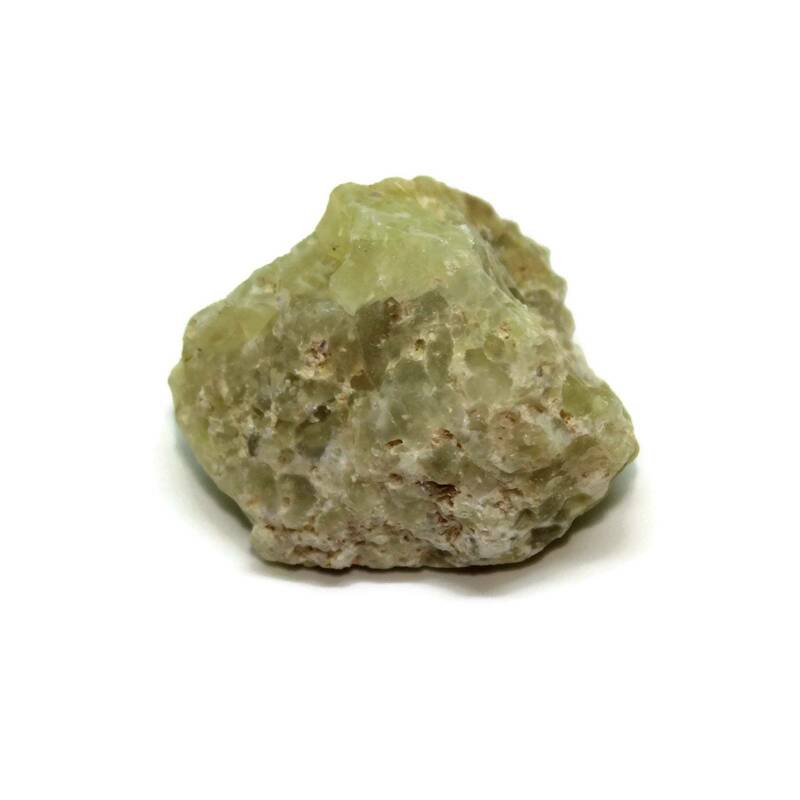 Mineral collectors may be interested in a single piece – however, the larger packets are ideal for rock tumblers. 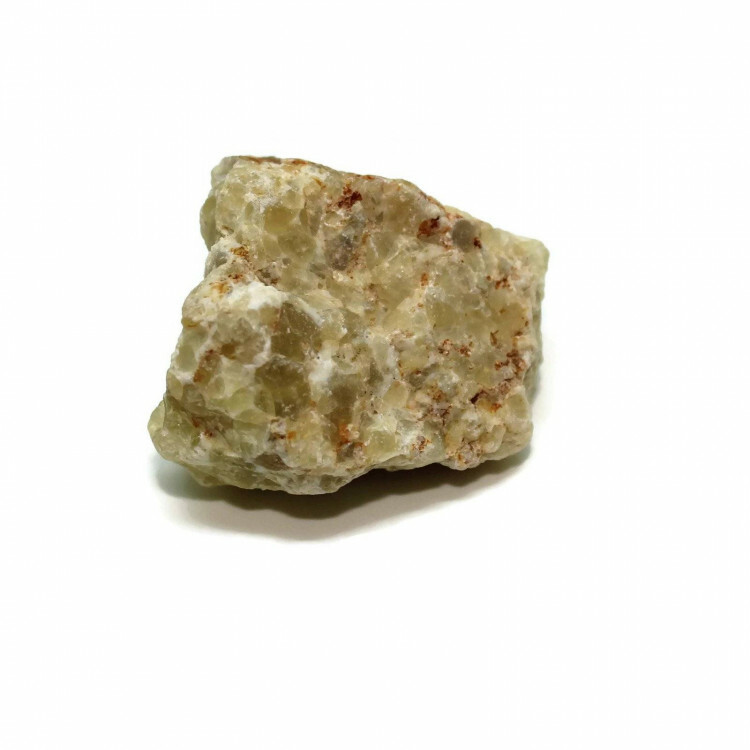 They are too small for most lapidary purposes, but you may be able to cut a cabochon from some of the nicer pieces, too. For more information about Opal, and a full list of all our related products, please see our main ‘Opal’ page.